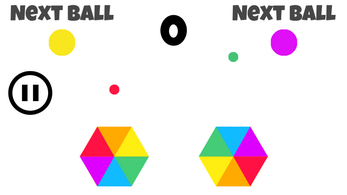 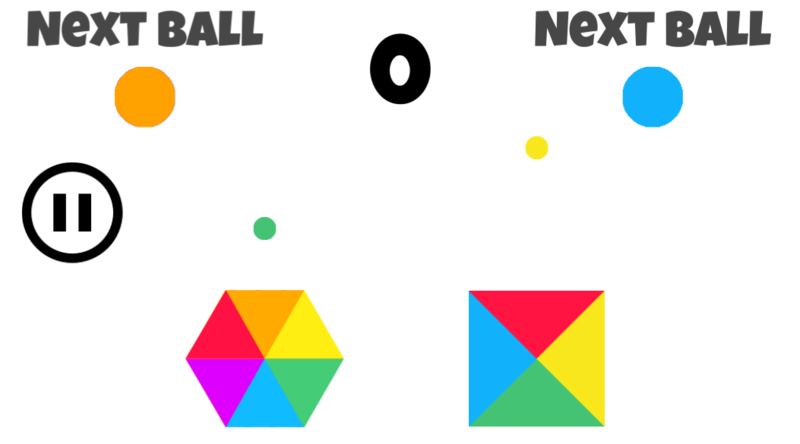 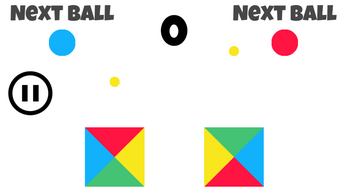 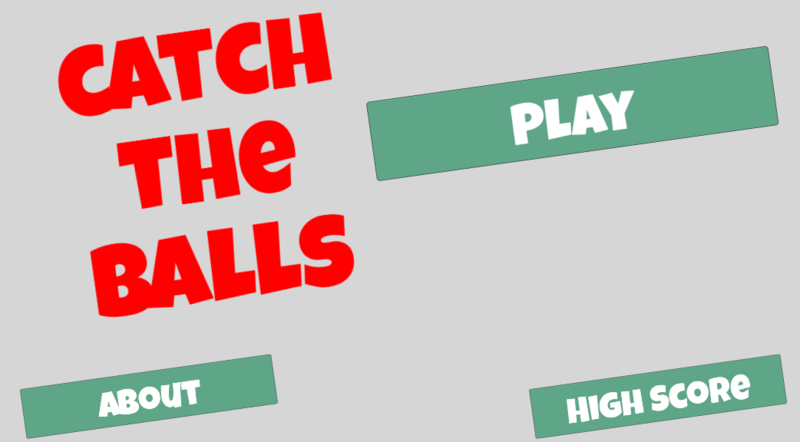 Test your brain and improve your reflex via "Impossible Rush - Square" Game. Spin the color wheel and catch the maximum number of colored balls. 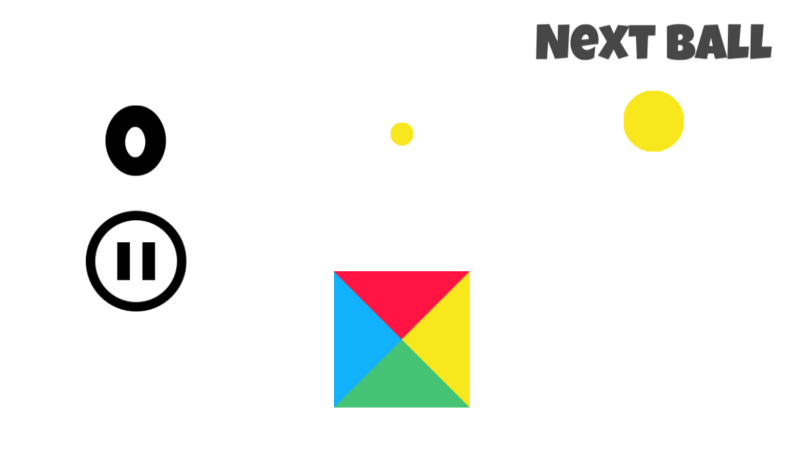 A square with 4 colors. 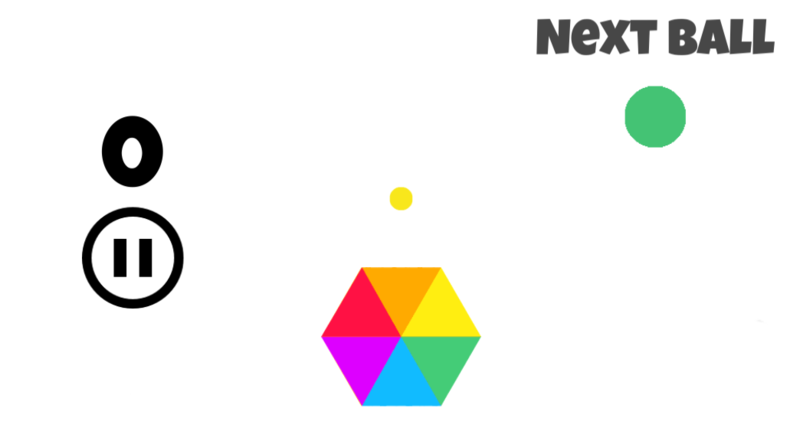 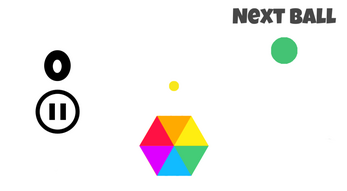 A hexagon with 6 colors. 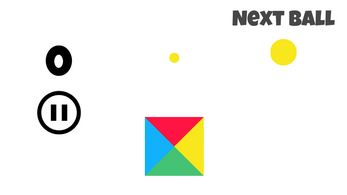 A mix square and hexagon.